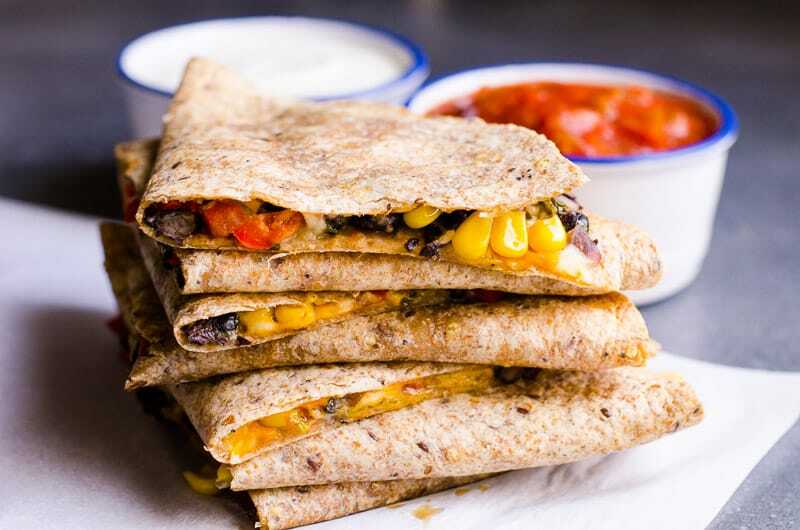 Once you see how easy this healthy vegetarian quesadilla recipe comes together in 30 minutes (please note 20 minute idle baking time) and how delicious it tastes, any of your “quesadilla making fears” will be gone. If you had some, I sure did. 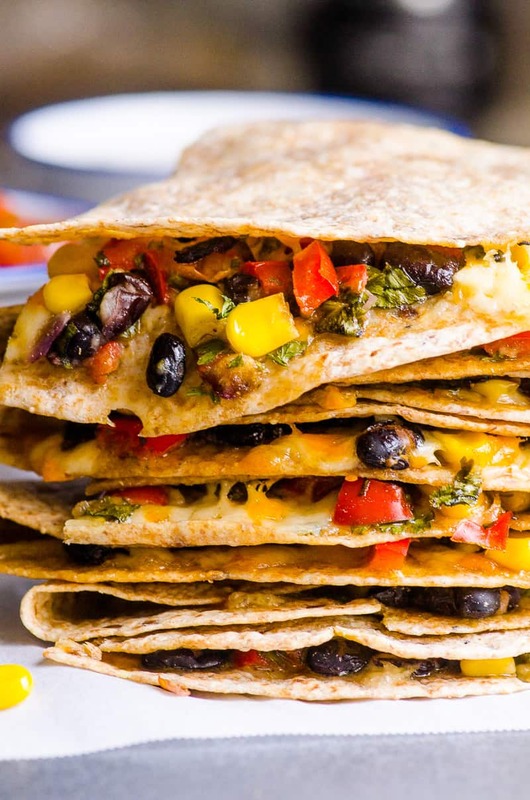 All there is to a veggie quesadilla is a mix of black beans with vegetables and spices. Please note no sautéing is required, raw veggies are tucked inside the whole wheat tortilla. Then sprinkled with as little cheese as possible to help quesadillas stay together. I prefer to fold 1 tortilla in half rather than stack 2 on top of each other. That way even less cheese is required, veggies are not falling out all over the plate and you end up eating cheesy salad with a fork. Use large pliable tortillas like whole wheat or whole grain. 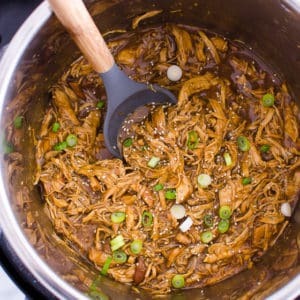 Add shredded chicken or leftover sliced grilled chicken. Shred your own cheese as it melts better. Store bought shredded cheese contains anti-caking agents that prevent cheese from melting. Not to mention they are not healthy! 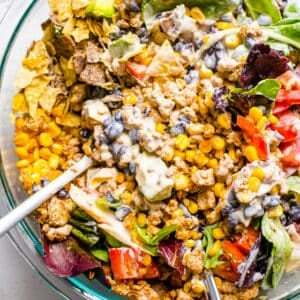 In a large mixing bowl, add black beans, corn, pepper, cilantro, red onion, cumin and salt; stir well to combine. 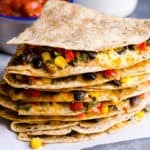 Build each quesadilla: on a half of tortilla sprinkle 3 tbsp (half of 1/3 cup) of cheese, spread 1/2 cup veggie mixture and sprinkle with remaining 3 tbsp of cheese. Fold the other half of tortilla on top pressing on it somewhat gently-hard making a half moon shape. Bake at 350 degrees F for 20 minutes. Remove from the oven, let rest for 3-5 minutes and cut each quesadilla in half using serrated knife. 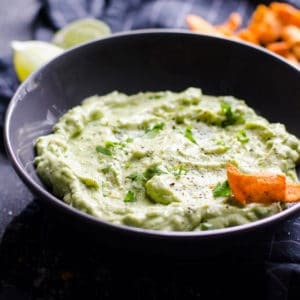 Serve with salsa and yogurt. 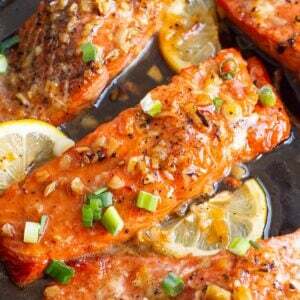 These are perfect for a quick weeknight dinner, even in summer months. Kids loved them! 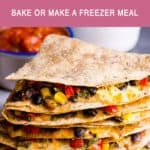 Can I Freeze Veggie Quesadilla? For each quesadilla, assemble and then wrap in plastic wrap as tightly as possible without compromising its shape. 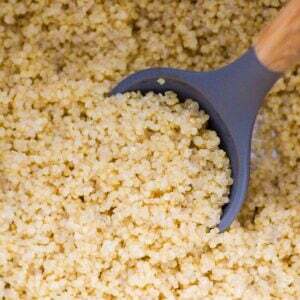 Lay flat in a gallon size Ziploc bag, squeeze as much air out as possible, seal and freeze for up to 3 months. When ready to enjoy, bake from frozen at 350 degrees F for 25-30 minutes. Or alternatively cook in a panini press. 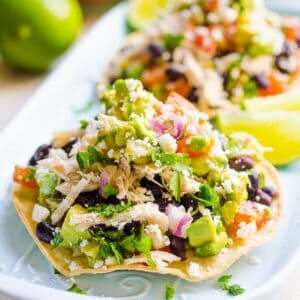 Chicken tostadas in 20 minutes even with your own healthy taco shells. Ground chicken tacos your family will rave about for days! Easy shrimp tacos with Greek yogurt slaw and best shrimp seasoning! 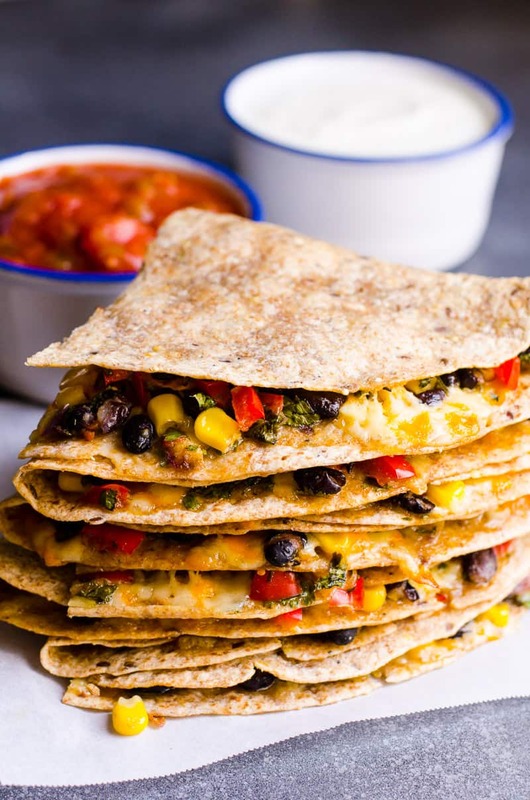 Healthy and So Easy Vegetarian Quesadilla Recipe with black beans, veggies and moderate amount of cheese tucked inside a whole wheat tortilla and baked. 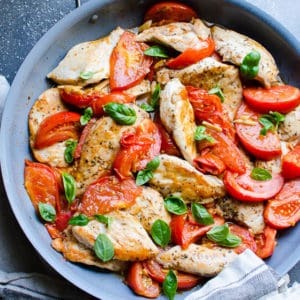 Or turn into a freezer meal for busy nights. 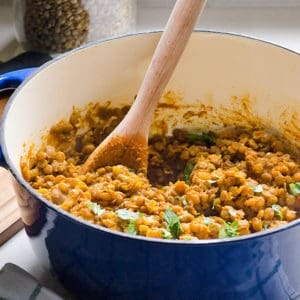 In a large mixing bowl, add black beans, corn, pepper, cilantro, red onion, cumin and salt; stir well to combine. 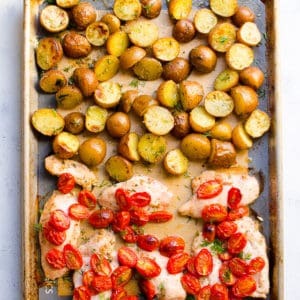 Preheat oven to 350 degrees F and line 2 large baking sheets with parchment paper or silicone mats. 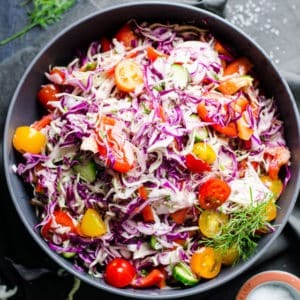 Build each quesadilla: on a half of tortilla sprinkle 3 tbsp (half of 1/3 cup) of cheese, spread 1/2 cup veggie mixture and sprinkle with remaining 3 tbsp of cheese. Fold the other half of tortilla on top pressing on it somewhat gently-hard making a half moon shape. Repeat and make 8 quesadillas. 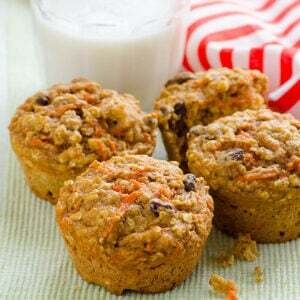 If you have any leftover veggie mixture – eat it. Bake for 20 minutes. Remove from the oven, let rest for 3-5 minutes and cut each quesadilla in half using serrated knife. 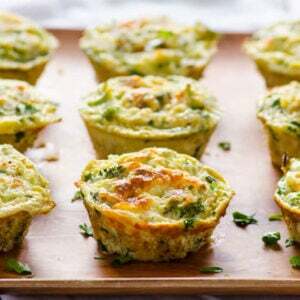 Serve with salsa and yogurt. 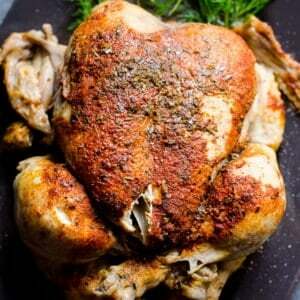 Store: Refrigerate leftovers for up to 2 days. 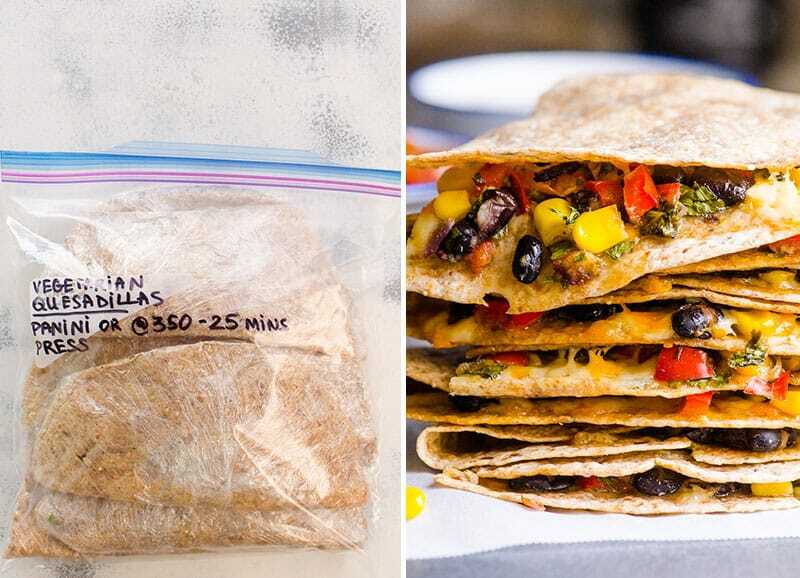 Make Ahead: Refrigerate filling mixture without salt covered for up to 2 days, then make quesadillas.